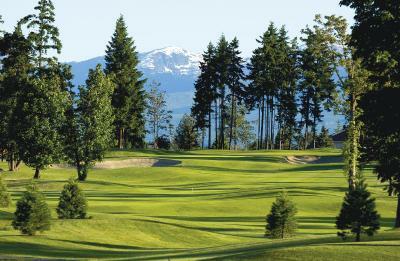 Lock in a great price for Crown Isle Resort & Golf Community – rated 9 by recent guests! Great service, early check-in. Lovely, spacious room and they covered my cab to the airport. Nice touch. Comfortable beds, quiet location, good linens, Can't go wrong staying at this property. It was gorgeous and close to everything I needed. They had it decorated beautifully for Christmas too. A nice surprise. The suite was huge and we loved having a jacuzzi in the room and a patio overlooking the golf course. Hotel is great and a good value. 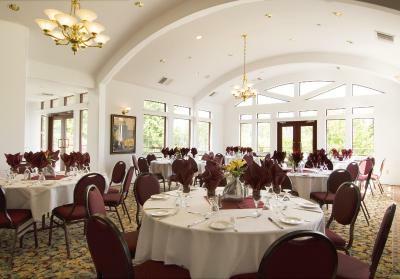 We had a very very large suite with a lovely outdoor patio right on the golf course. My husband smokes and they let you smoke on the patio so that was a plus. Villa was very spacious . Excellent value for the money . Loved the pillows. The solitude of the rooms in the gardens is relaxing. An absolute treat to be here and enjoy the solitude. Crown Isle Resort & Golf Community This rating is a reflection of how the property compares to the industry standard when it comes to price, facilities and services available. It's based on a self-evaluation by the property. Use this rating to help choose your stay! 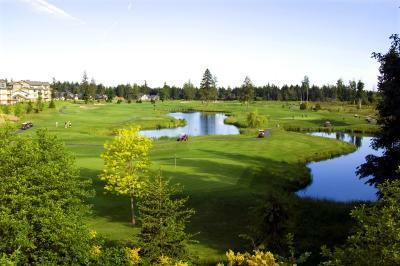 One of our top picks in Courtenay.Set on several acres of green landscape with Beaufort Mountain Range views, this Courtenay resort features a championship golf course. 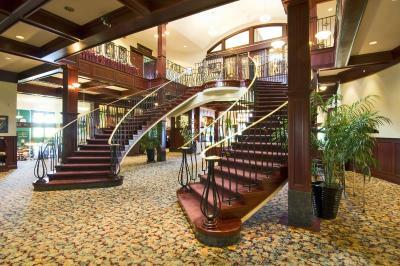 It features on-site dining, a classic car museum and accommodations with free Wi-Fi. A seating area or living room with TV is furnished in all rooms at Crown Isle Resort & Golf Community. The spacious rooms are styled with gold color accents and cherry wood furnishings. 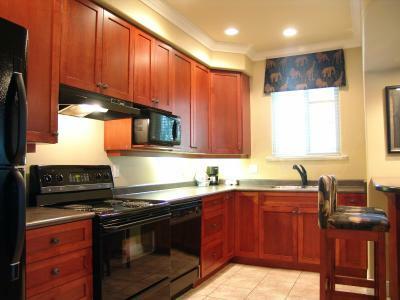 Most include a full kitchen or kitchenette. Guests can dine at Timber Room Bar & Grill. A variety of steak and seafood dishes, pub fare and vegetarian dishes are available. Crown Isle Resort has a fitness center on site for guest use. Also offered are golf classes and a golf pro shop. 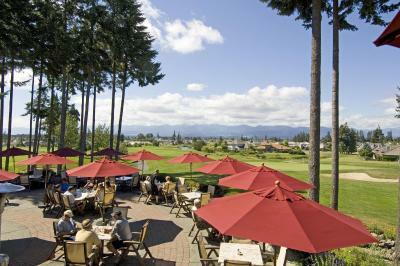 This resort is a 3-minute drive from North Island College and a 7-minute drive from Courtenay’s city center. Comox is about 3.7 mi away. 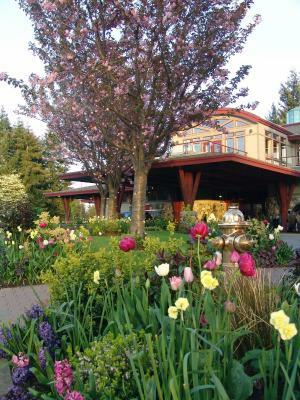 This property also has one of the top-rated locations in Courtenay! Guests are happier about it compared to other properties in the area. This property is also rated for the best value in Courtenay! Guests are getting more for their money when compared to other properties in this city. 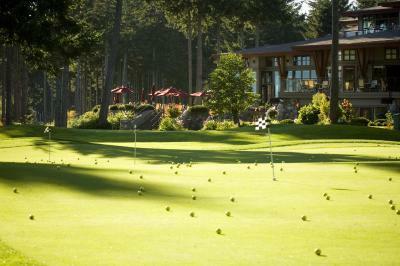 When would you like to stay at Crown Isle Resort & Golf Community? This spacious room features a TV, coffee facilities and a private balcony or patio. Kitchenettes are available upon request. This suite has a bedroom with a spa tub, a full kitchen and a separate living room. A TV and a spacious private bathroom are included. This pet-friendly suite features a full kitchen and a living room with a TV. A work desk and a spacious private bathroom are included. 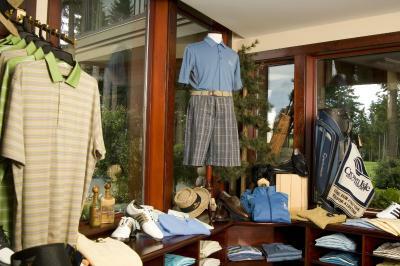 House Rules Crown Isle Resort & Golf Community takes special requests – add in the next step! One additional older child or adult is charged CAD 25 per person per night when using existing beds. Crown Isle Resort &amp; Golf Community accepts these cards and reserves the right to temporarily hold an amount prior to arrival. Crown Isle Resort & Golf Community accepts these cards and reserves the right to temporarily hold an amount prior to arrival. The total price of the reservation will be charged on the day of arrival. A credit card pre-authorization amount of CAD $150 per room will be processed at check in. Nice surroundings on a well kept golf course. 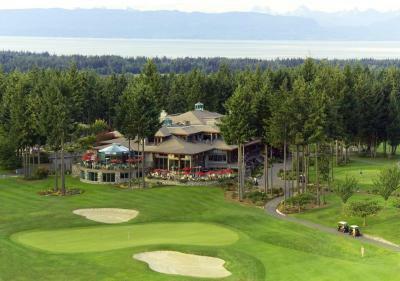 I am not a golfer but have stayed at the Crown Isle several times when visiting Courtenay. I have stayed in their villas with family members and also their in rooms which were fairly spacious when on my own or with my husband. Very clean and fairly quiet. I would definitely recommend this place. The food was great the staff was very friendly and helpful. Under renovation during the stay with a chop saw in use outside our unit and hammering next door during work hours for two of the three days. The location for our stay was excellent as we were in town to visit family and, it was a short drive away. Nice location, lots of space, quiet, and clean. There was only dishes/cutlery for 3 place settings, hence dishes were done frequently. The suite was total luxury! The complimentary coffee in the room was horrid. We left first thing in the morning instead of lounging on the deck with a morning coffee. Breakfast was good and affordable. The golf area, the villas were secure and parking was spacious.